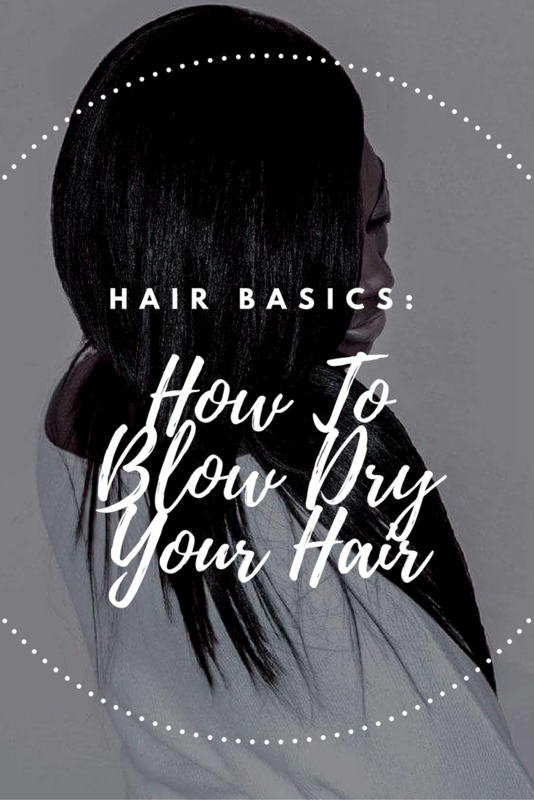 Blow drying your hair is one of the basics of hair care. 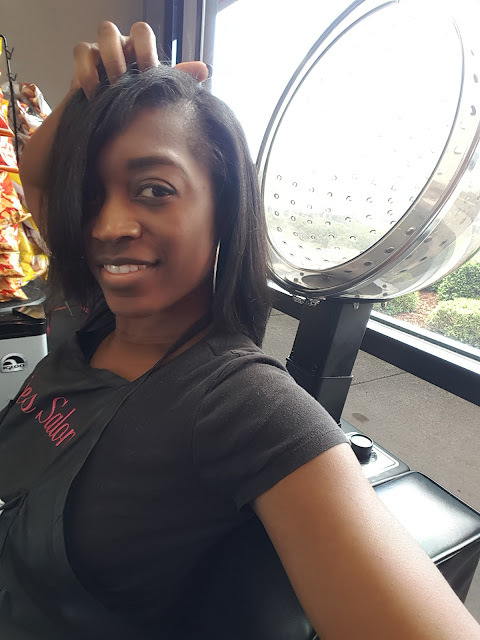 Many women do not know how to blow dry their own hair, but do not worry, I am here to help! 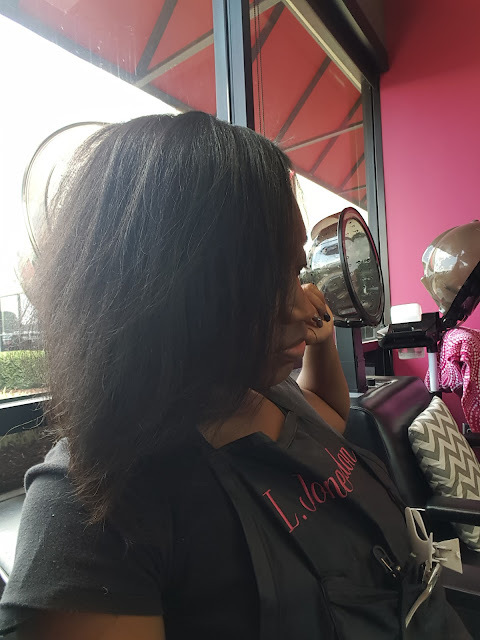 If you have absolutely no idea what do do when it comes to using your blow dryer, especially with the concentrator on, do not be afraid. It is much easier than you think. It is, however, a little bit more than just holding it and letting the hot air hit your hair until it gets dry. So, let's get started. Step 1. Take sections. Especially if you have thick hair, do not try to blow it all dry at once. Four or more sections is a great place to start. This will allow you to dry it all without having damp spots when you think you are done. It also makes it much easier when you deal with small sections. Step 2. 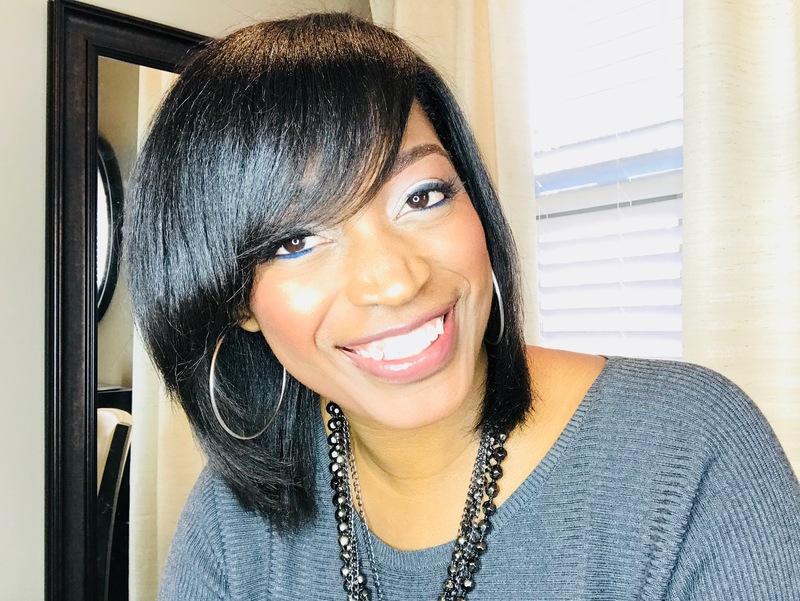 Use your brush or a comb attachment. 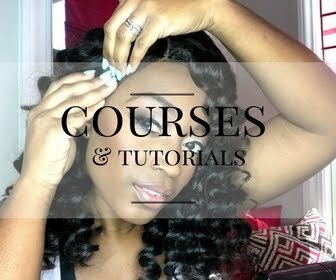 This will help your hair get straight while you blow dry. 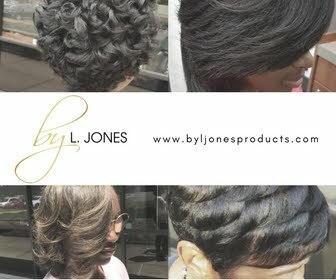 Brush your hair with a paddle brush and at the same time blow dry the section that you are brushing. Continue to do this until the entire section is dry, then move on to the next section. Step 3: Take your time! 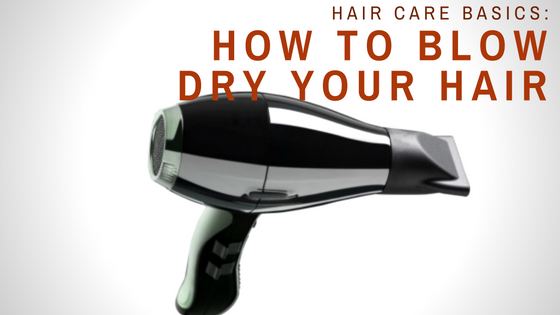 Continue to blow dry until your hair is all the way dry. If you don't it will be frizzy when you try to style. 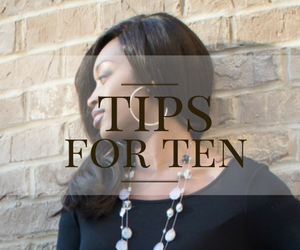 Step 4: Once the hair is completely dry, switch to the cool setting and blow dry the hair on cool for about one minute. This will allow your cuticle to close back down. A raised cuticle also causes frizz.